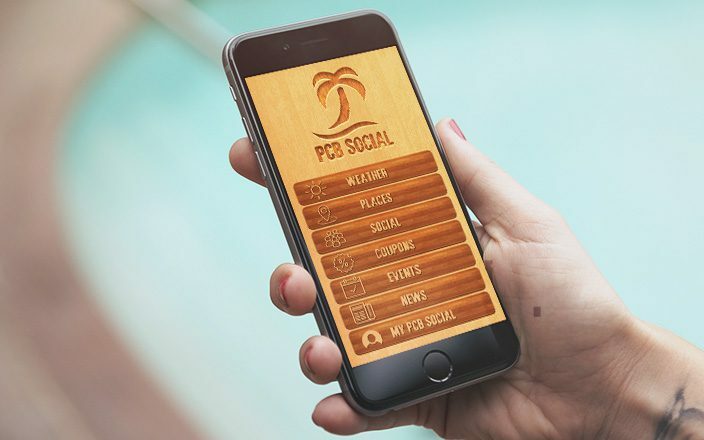 This week’s success stories brings you PCB Social app – an app that will make your visit to Panama City Beach unique and like no other. 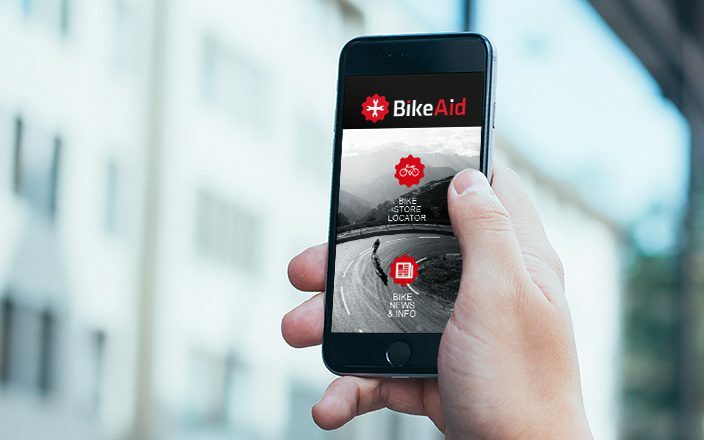 This week’s success stories brings the story of a BikeAid app, global bike services locator. 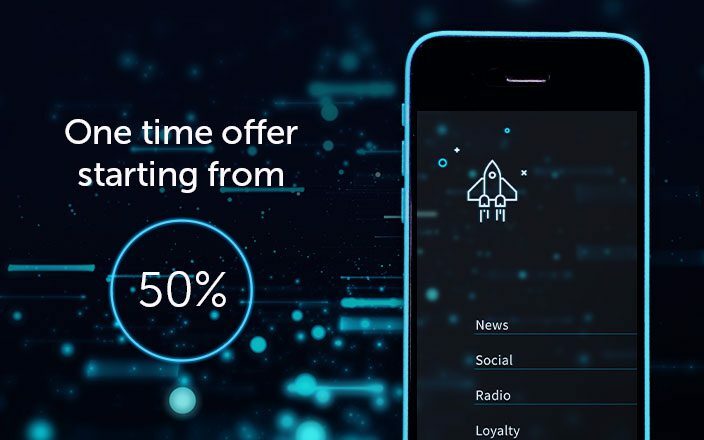 BikeAid app is everything you need to have when driving on your two wheels and 50,000+ app users and app downloaders think the same! 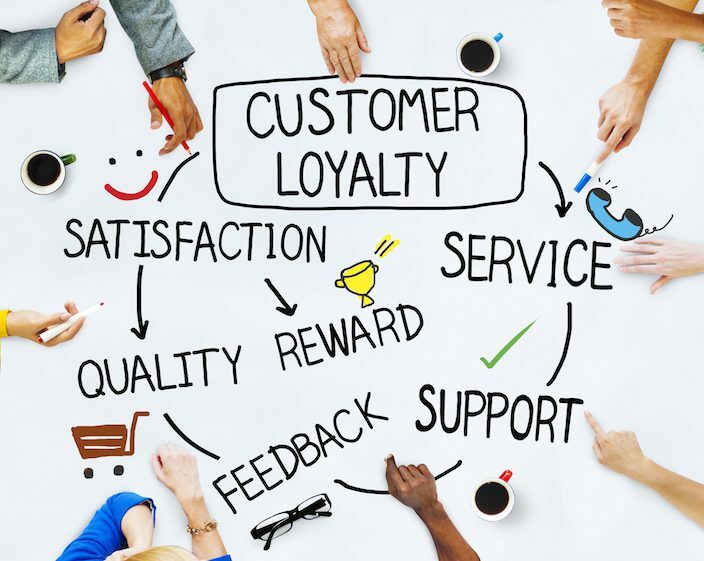 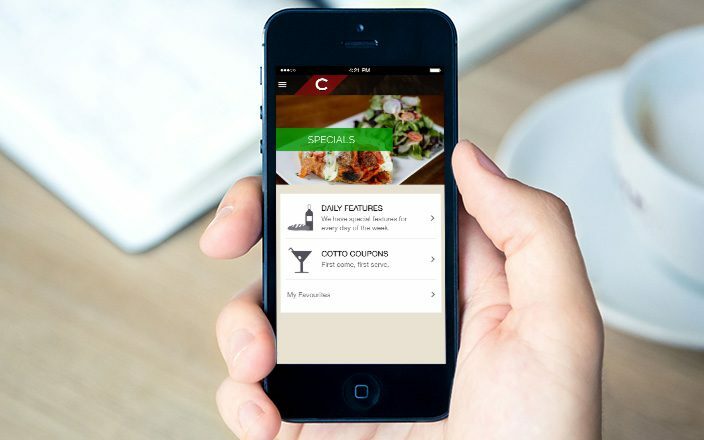 This week’s success stories brings you Cotto Enoteca Pizzeria app and its story on how they improved customer experience, boosted engagement and differentiated from the competition. 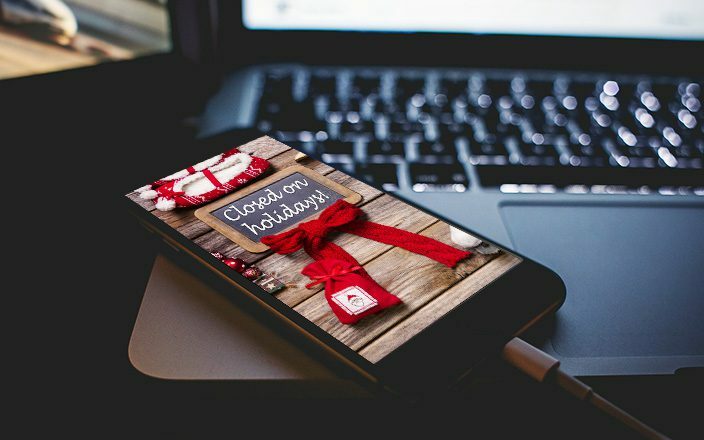 Don’t wait for Santa, Our Holiday Season Starts with Black Friday! 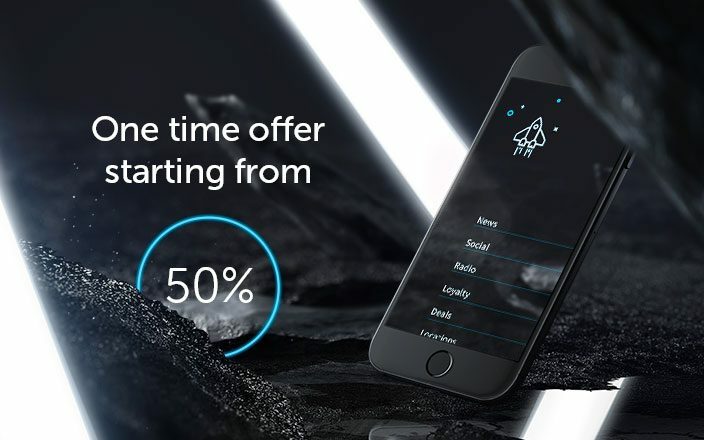 The North Pole just started preparing for Christmas, so we decided to help bring the Holiday Season closer, with our Black Friday offer – a LIFETIME discount on your app!